Finally, a proven study series that offers a simple way to understand the basics of the Christian faith. The series introduces Jesus Christ and explains how to live the Christian walk. Each step contains six to seven lessons, plus a review section. These studies have been used effectively by churches, individuals, and home Bible study groups worldwide, providing a solid foundation for Christian growth. 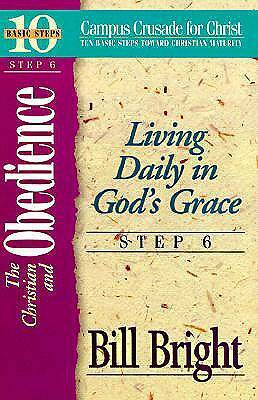 A great resource for discipling.